Hi! I’m Julie Carlyle, the creator and one of the recipe testers behind ThermoKitchen. ThermoKitchen is a website dedicated to sharing Thermomix recipes. We want to help you create more with your Thermomix. On this site, you will find loads of free Thermomix recipes to inspire your Thermal cooking. We share a wide range of recipes which are suitable for the Thermomix TM31, TM5 and Bellini. Chose from family friendly meals, Thermomix snacks, lunchbox ideas for the kids, decadent desserts or healthy smoothies. Whatever you’re looking for, you will find something delicious on Thermo Kitchen. 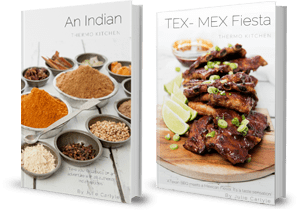 Remember the saying, “variety is the spice of life!” at ThermoKitchen we’re collaborating with well known Thermomix cookbook authors and bloggers to bring you some extra special recipes. Take a look at their bio’s on our guest contributors page and watch out for their recipes. If you want to take your Thermomix experience to the next level why not attend one of our Thermomix cooking classes. We conduct “pop up” workshops and Thermomix demonstrations in various locations. Head over to our Workshop page for more information. Connect with us on social media and stay in the loop. You can join the ThermoKitchen Facebook group for meal inspiration or drool over recipe images on our Instagram feed. We know you have made a huge investment in your Thermomix, so make the most of your Thermie with our free recipes, cooking classes, cookbooks, and guest contributors. 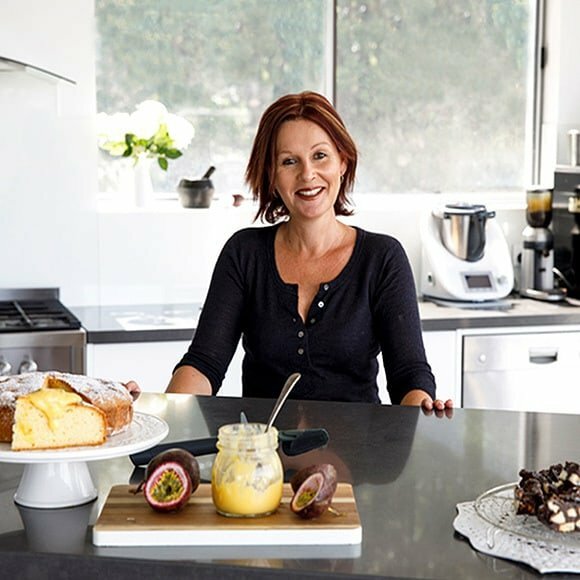 ThermoKitchen is a completely independent recipe sharing website, with no affiliations to Thermomix Australia or Vorwerk.